Rhode Island the latest to crack down on unclaimed life benefits? | Lewis & Ellis Inc.
Rhode Island the latest to crack down on unclaimed life benefits? 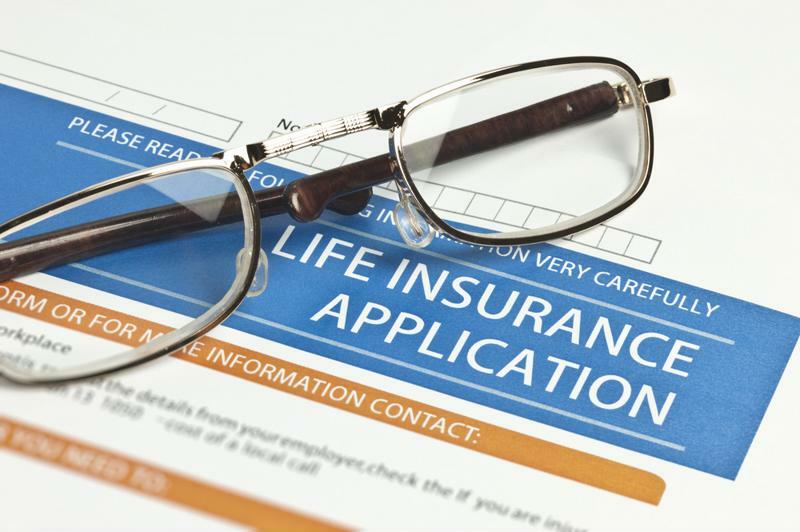 In recent months, a number of states across the country have begun to take a hard look at the ways in which life insurance companies ensure beneficiaries of policies receive the money due to them. These examinations have found hundreds or more people who haven't received those benefits, and the total value of those plans is in the billions. Now, this trend seems to have more states moving toward making similar investigations, including Rhode Island, where officials say it's "an industry-wide problem." There are many reasons that life insurance companies may not have paid out the benefits due to thousands of Americans living in a given state, and the vast majority of them are relatively innocuous. However, with states doing more to make sure insurers are fulfilling their obligations, it's an issue getting a lot of attention nationwide, according to a report from Providence, Rhode Island, television station WPRI. Rhode Island was one of many states involved in a recent investigation that found billions in unclaimed benefits nationwide, and has since passed laws aimed at helping to ensure people get the money that ought to be coming to them. More states are now moving to closely regulate how life insurers seek out beneficiaries. For their part, life insurance industry groups say that these issues are often the result of poor communication between family members who bought such policies, the report said. Many is the time that a person ends up learning about a policy in which a parent or other loved one named them a beneficiary, and this can happen years after the policyholder passed away. "In a very small percentage of cases, life insurance benefits go unclaimed because family members are unaware that they are listed as beneficiaries in existing policies," a spokesperson for the American Council of Life Insurers, a trade group, told the station. "Life insurers want everyone to receive the benefits to which they are entitled rather than paying unpaid benefits to state governments." Despite the current laws requiring life insurers to seek out beneficiaries, these efforts still don't seem to meet regulators' expectations, the report said. Rhode Island general treasurer Seth Magaziner told the station that the state is now looking at ways in which it can push through more audits to determine whether unclaimed benefits exist. This focus will be especially true for smaller life insurance companies, as the biggest ones tend to now be compliant with the rules. That, in turn, could be good news for many state residents. With such a focus now coming onto unclaimed benefits, life insurers nationwide would do well to ensure they are checking their own files against the Social Security Death Master File on a regular basis, to ensure that they're paying out benefits as needed. That will help both the people who are supposed to get the benefits, and the companies undertaking these efforts. In the latter case, avoiding significant regulatory scrutiny and potential penalties will be extremely beneficial.